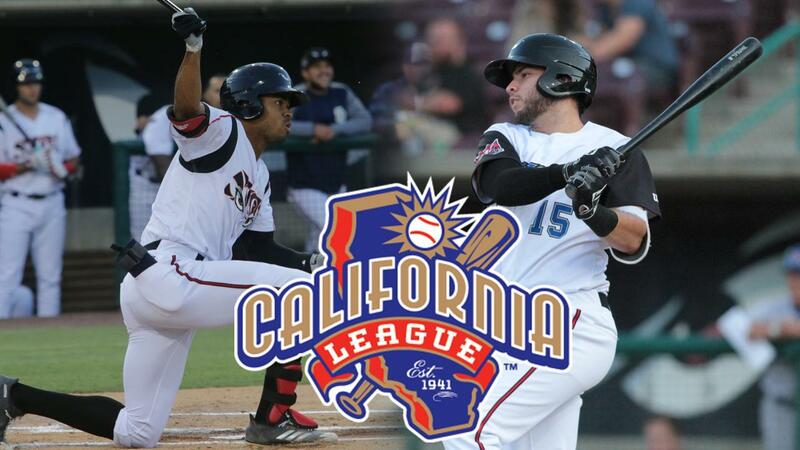 LAKE ELSINORE, Calif. - The California League announced the 2018 post-season awards winners on Tuesday, August 21 with a pair of Storm position players earning honors as Buddy Reed (OF) and Hudson Potts (DH) have been named California League Post-Season All-Stars. Reed, the University of Florida product, got off to a fast start in his first California League campaign, tallying six consecutive multi-hit games in mid-April, which included a four-hit night totaling 12 bases. The speedy outfielder hit .366 in April, picking up California League Batter of the Week for April 16-22 on his way to league Player of the Month in April as well. A midseason All-Star, Reed slashed .324 in 79 California League games before his Double-A promotion. The Bronx, NY native ranks third among qualified batters and still finds himself third in the league with 33 stolen bases and second with a .549 slugging percentage despite having played his last game for the Storm July 7. Reed totaled 32 multi-hit contests while wearing the Eyes, earning the nod to represent the San Diego Padres at the SiriusXM All-Star Futures Game at Nationals Park in Washington D.C., where he made headlines with his glove. The switch hitter batted above .300 in April, May and June and hit .378 in 41 games in front of the home crowd at The Diamond. 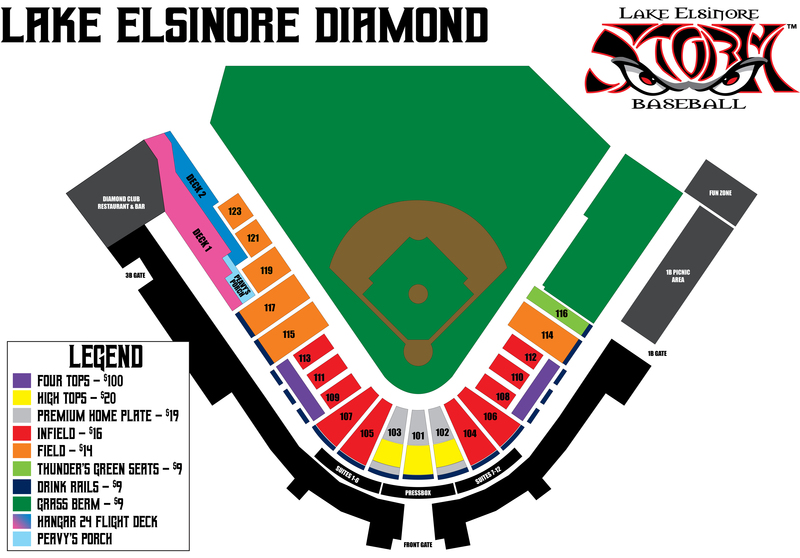 Potts, only 19-years-old, earns honors as the league's designated hitter after an impressive campaign that notched him 53 extra-base hits in 106 games with the Lake Elsinore Storm. The right-handed power bat collected 36 multi-hit games, including 11 games where he connected for at least a pair of extra-base hits. The former first round draft selection, Potts represented the Storm at the California League All-Star Game in Lancaster, Calif. and caught fire after that. Potts hit .369 in 27 July contests with 13 extra-base hits, filling the void that Reed left on offense quite well. He owns the fourth-longest hitting streak for the California League this season, batting safely in 17 consecutive games. All but five of those games were multi-hit contests. Reed is now joined by Potts as they pursue a Texas League Championship with the San Antonio Missions.